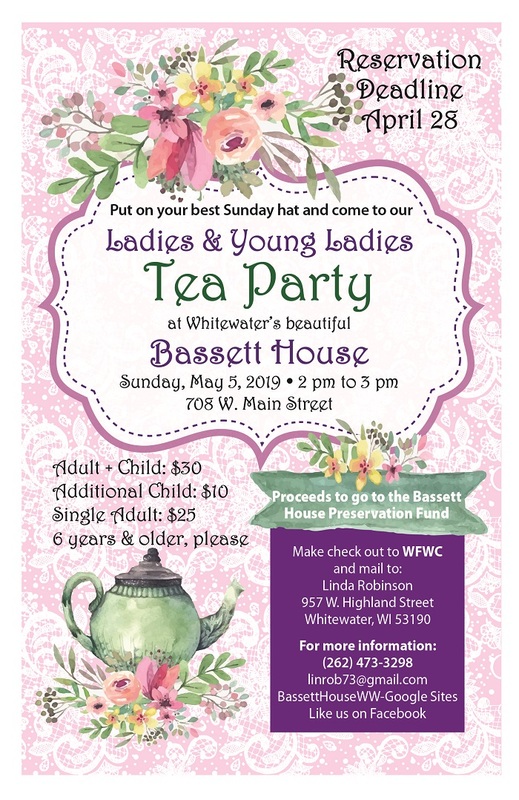 The Whitewater Federation of Women’s Clubs is hosting the third annual Ladies and Young Ladies Tea Party at Whitewater’s historic Bassett House on Sunday, May 5, 2019 from 2 to 3 PM. 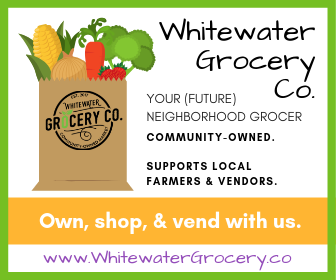 All proceeds will go to the Bassett House Preservation Fund. 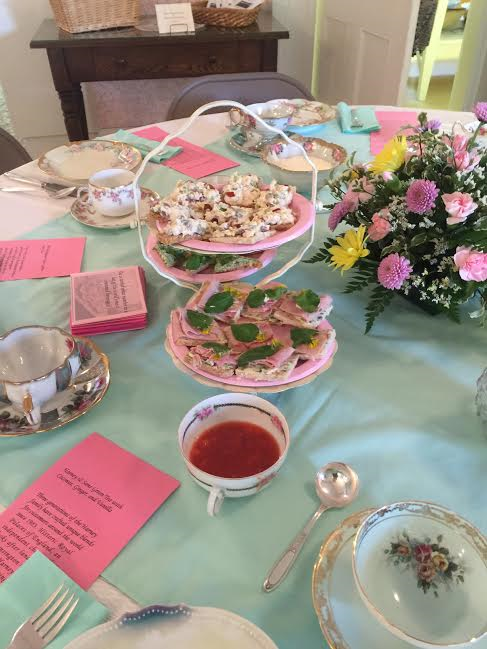 Come enjoy scrumptious goodies and delicious tea in a beautiful setting, all for the excellent cause of preserving one of Whitewater’s loveliest historical gems. This event is open to ladies and young ladies six years old or older. 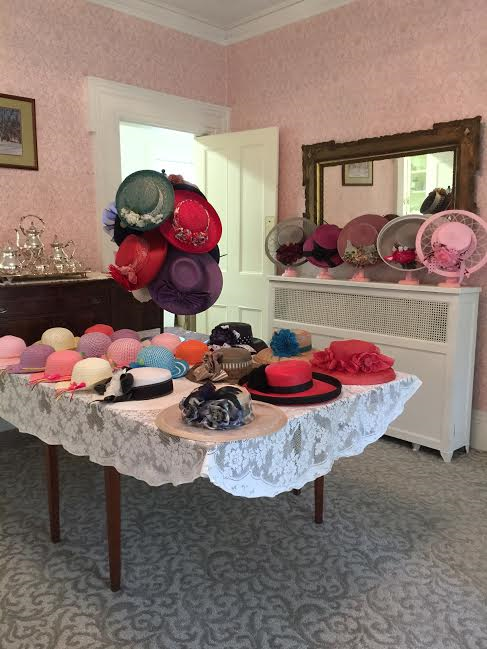 Wear your best Sunday hat, or put on one of the pretty hats provided — for little girls, too! 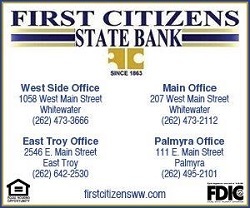 Please make your check out to WFWC and send it to Linda Robinson/957 W. Highland Street/Whitewater 53190. 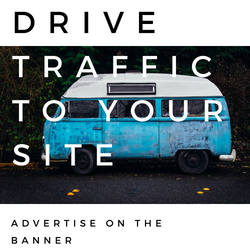 For more information, please contact Linda Robinson at (262) 473-3298 or linrob73@gmail.com.